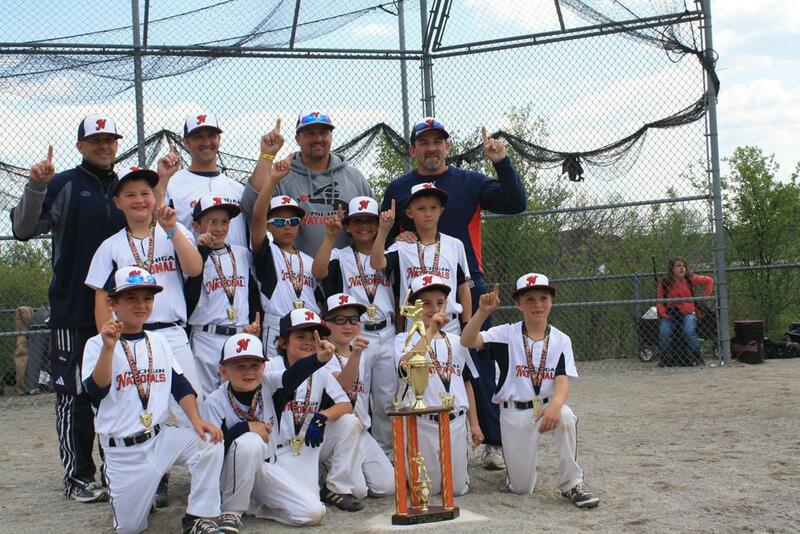 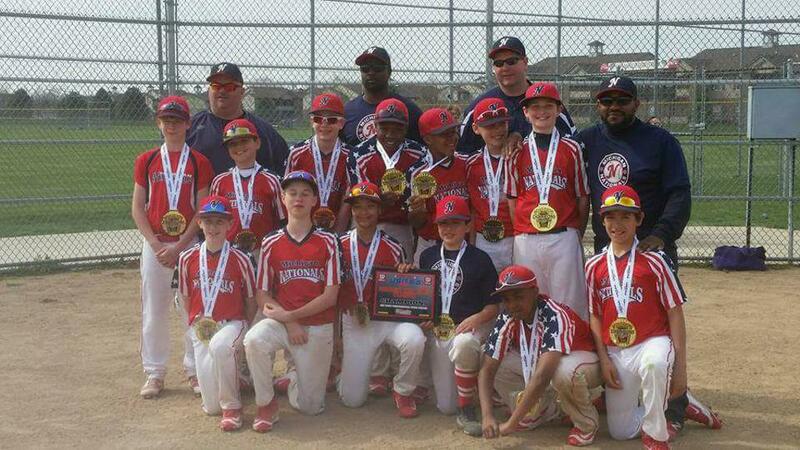 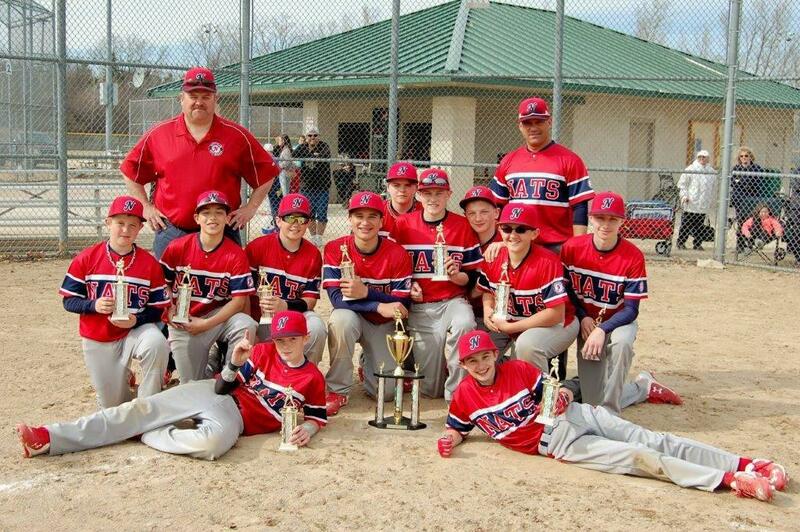 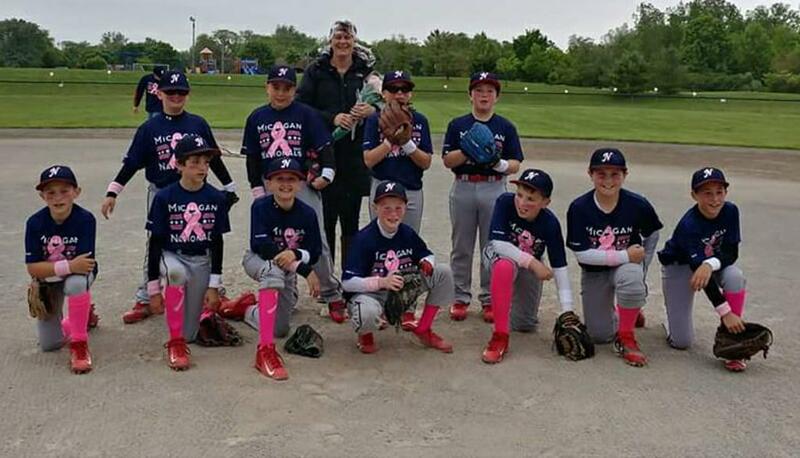 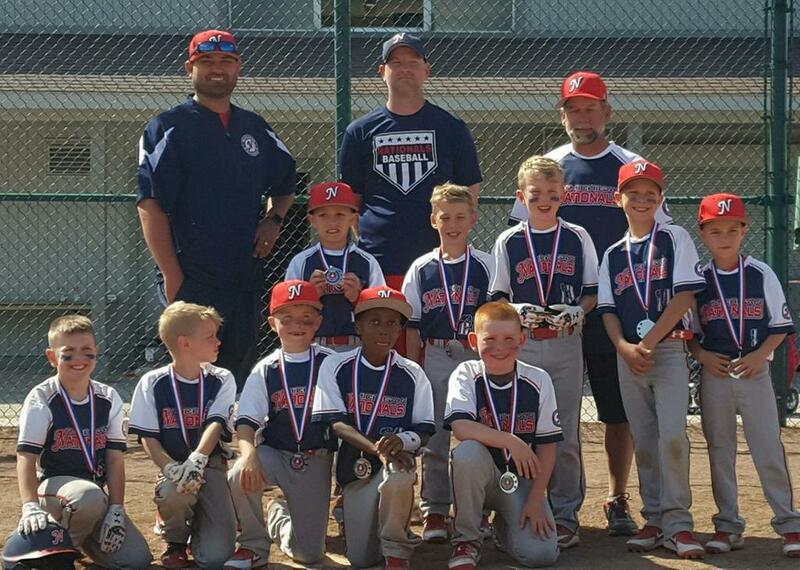 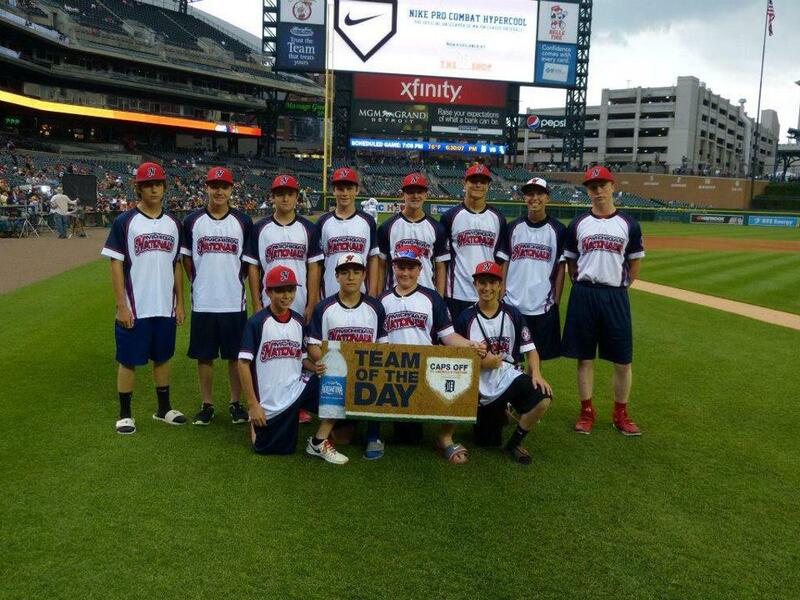 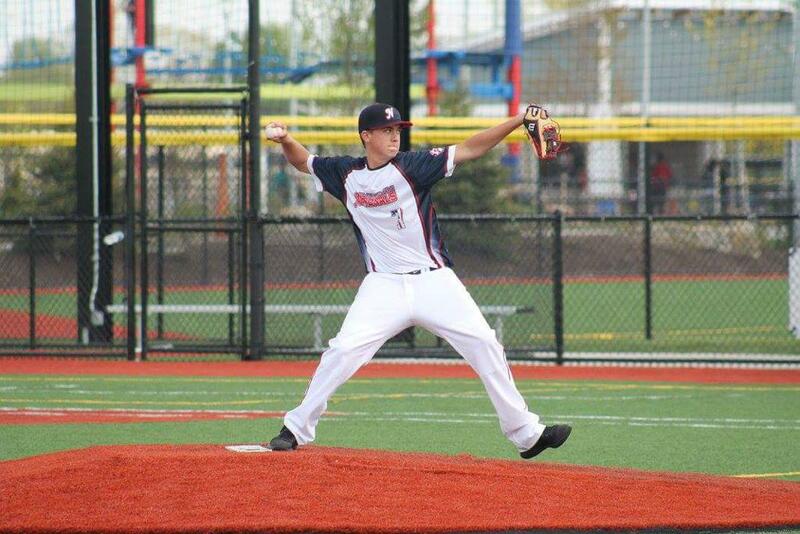 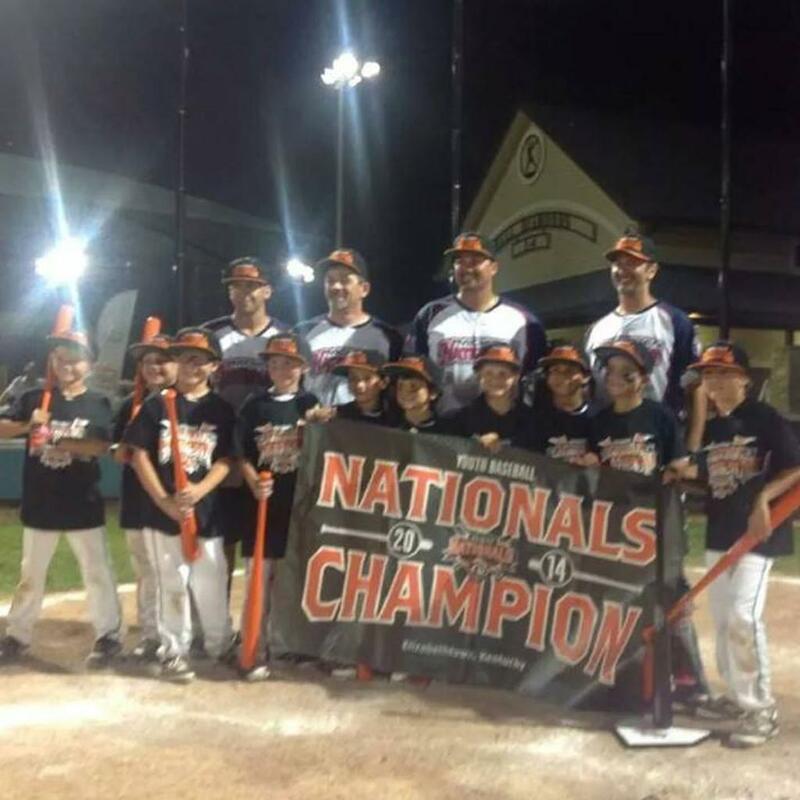 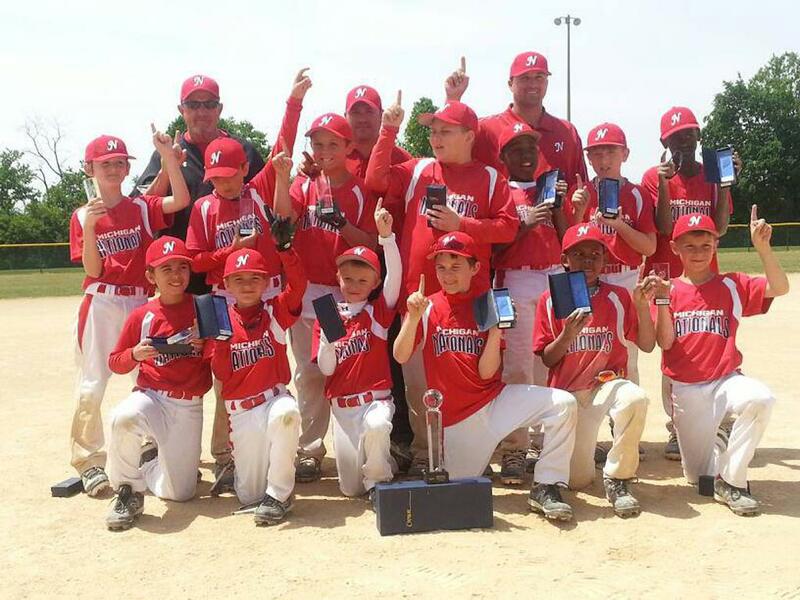 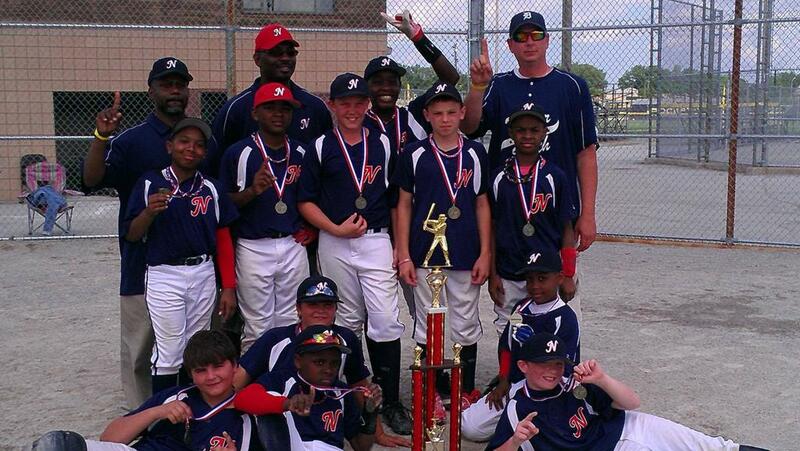 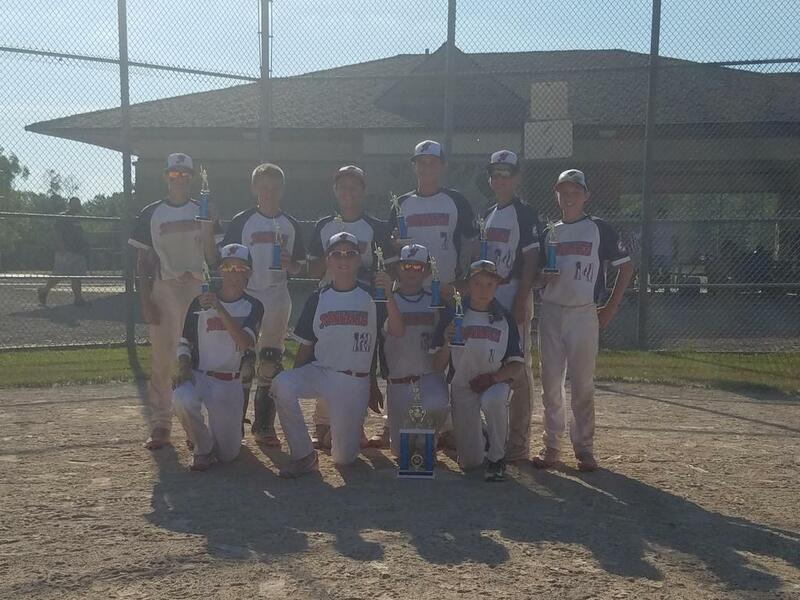 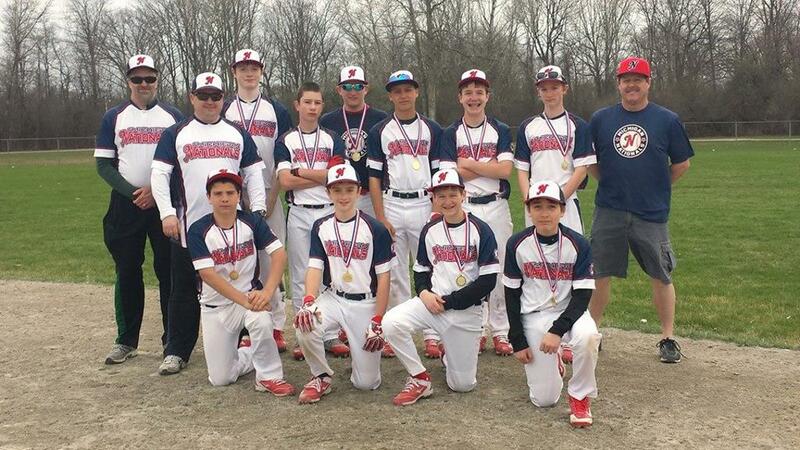 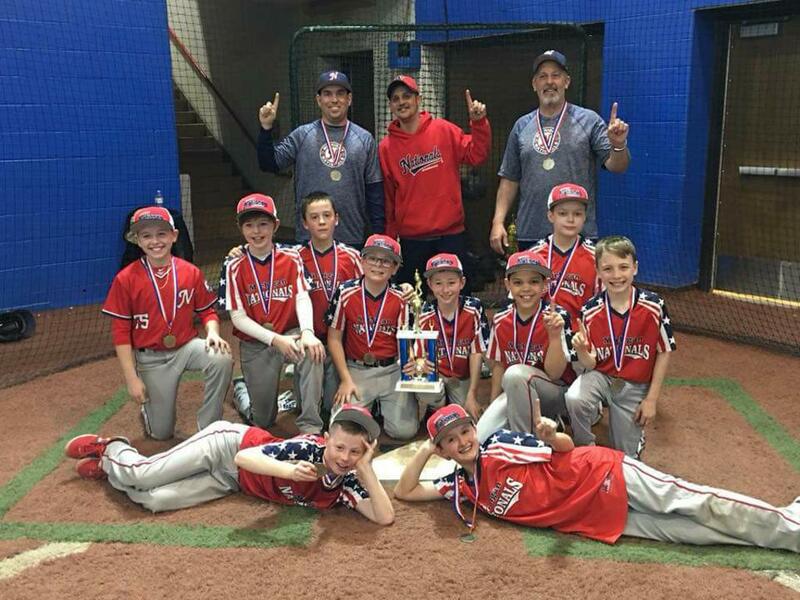 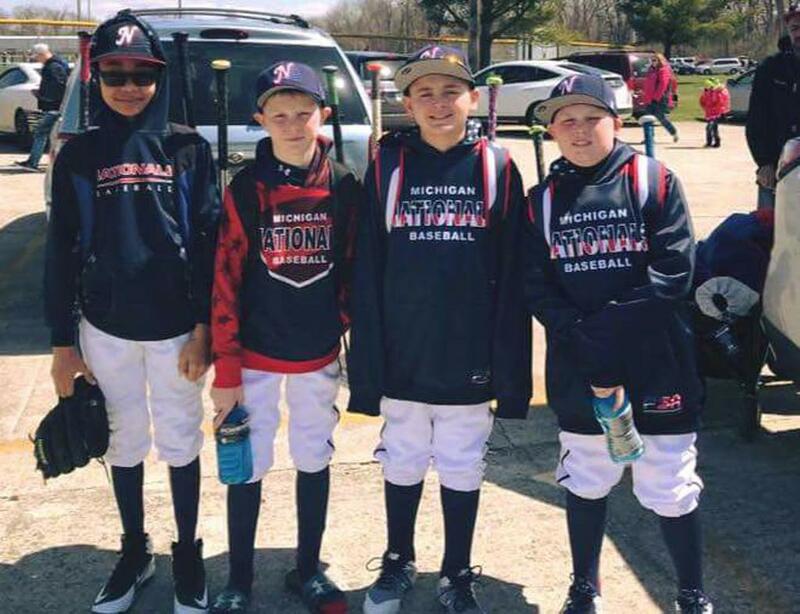 Michigan Nationals Baseball Club promotes player instruction, growth and development. 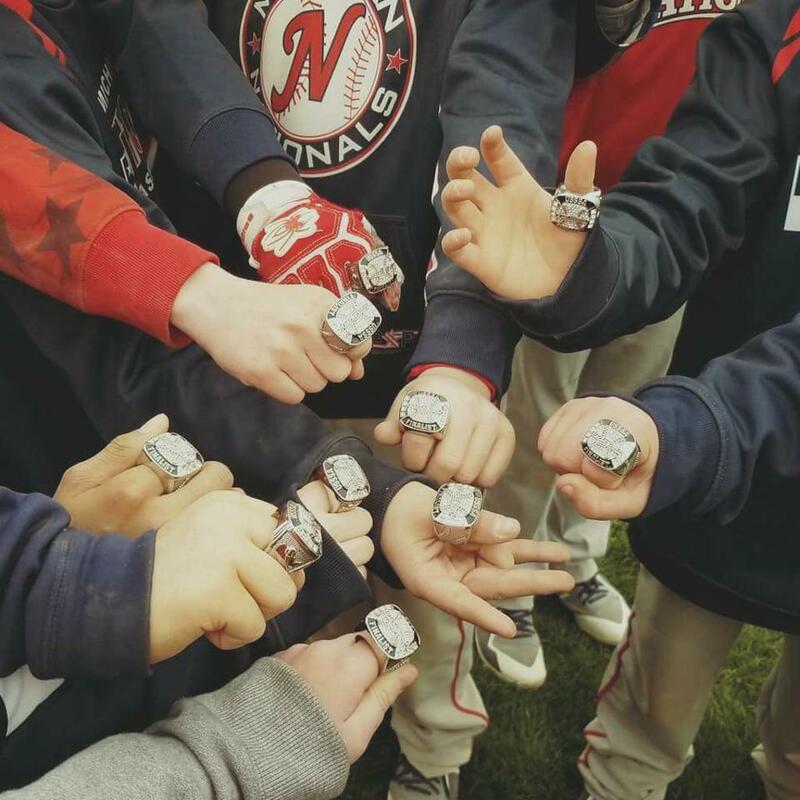 We are committed to teamwork, integrity and hard work. 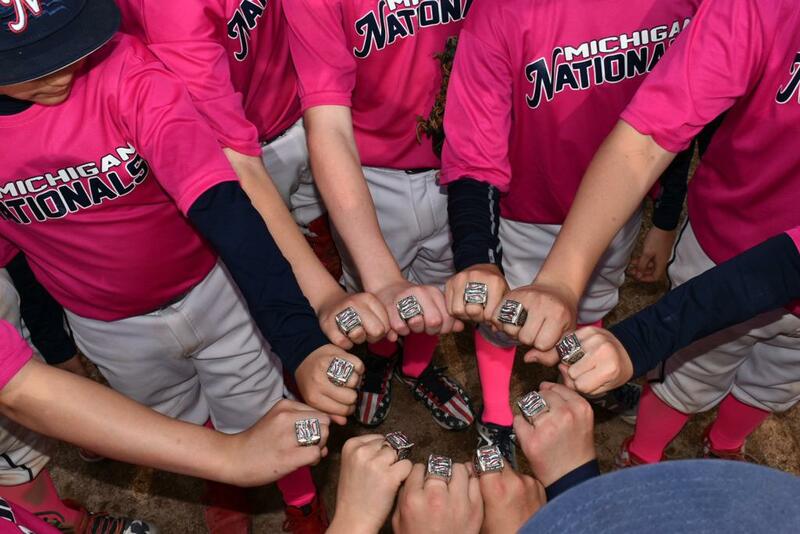 We play with passion, effort and attitude reflective of our competitive nature. 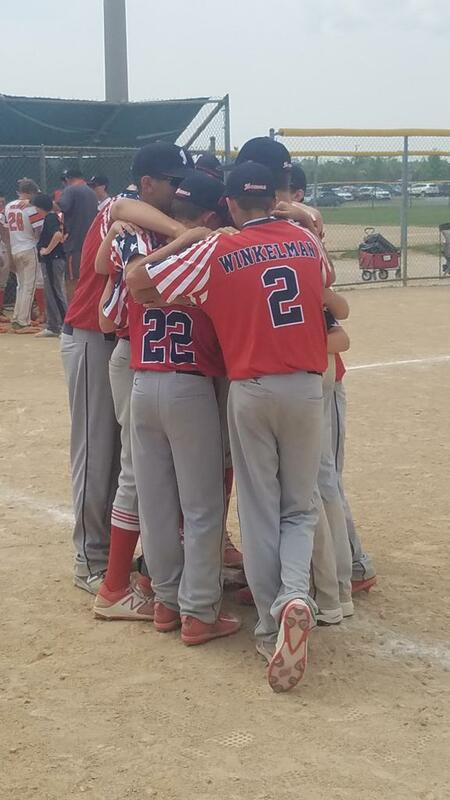 We love and respect the game of baseball and strive to compete at the highest level. 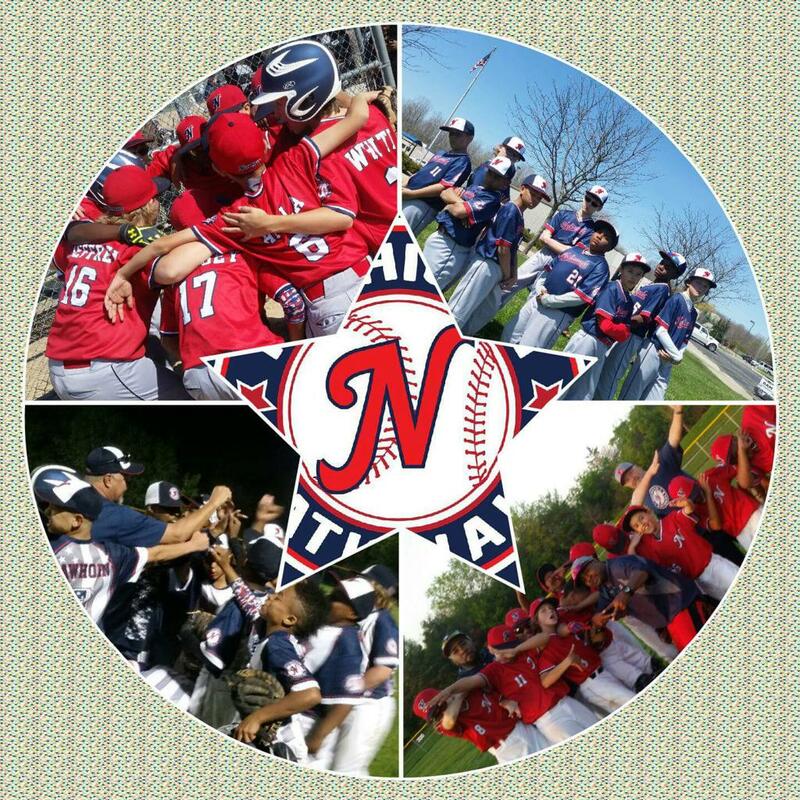 We are a travel baseball club that builds off of camaraderie of our teammates and the love of our families. 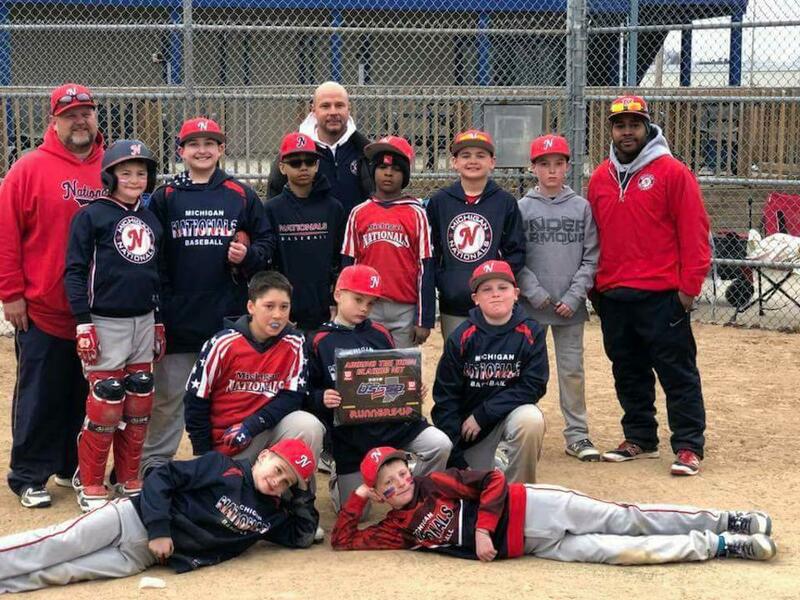 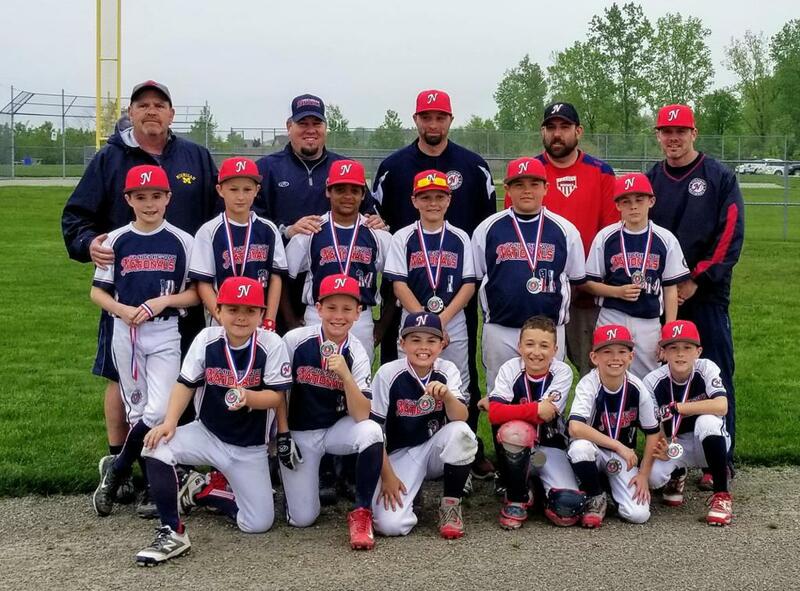 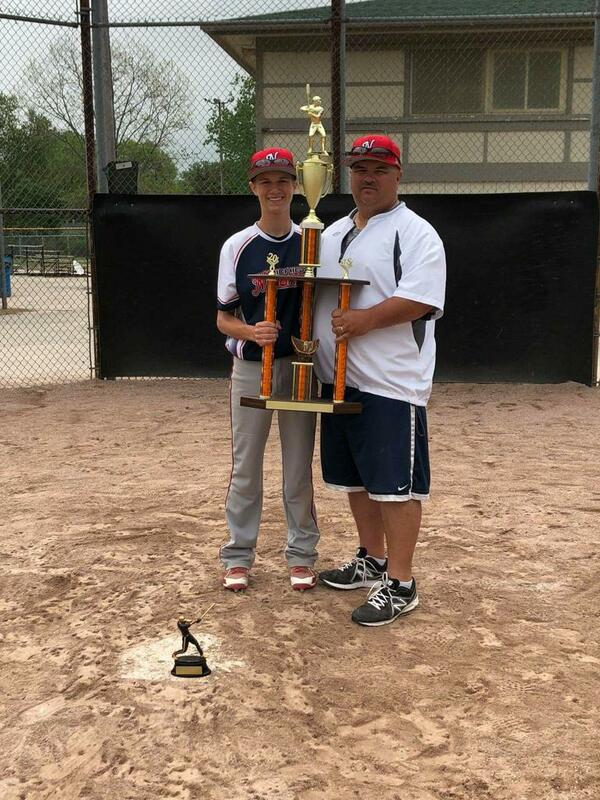 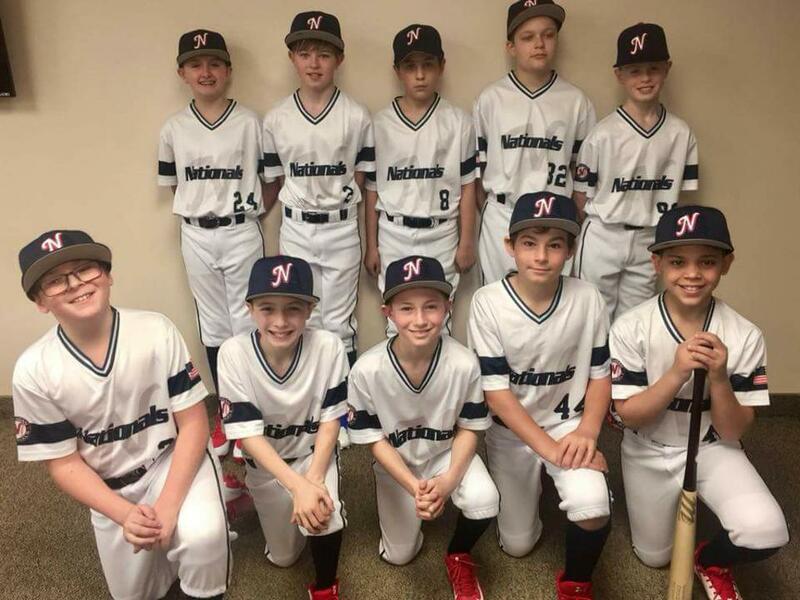 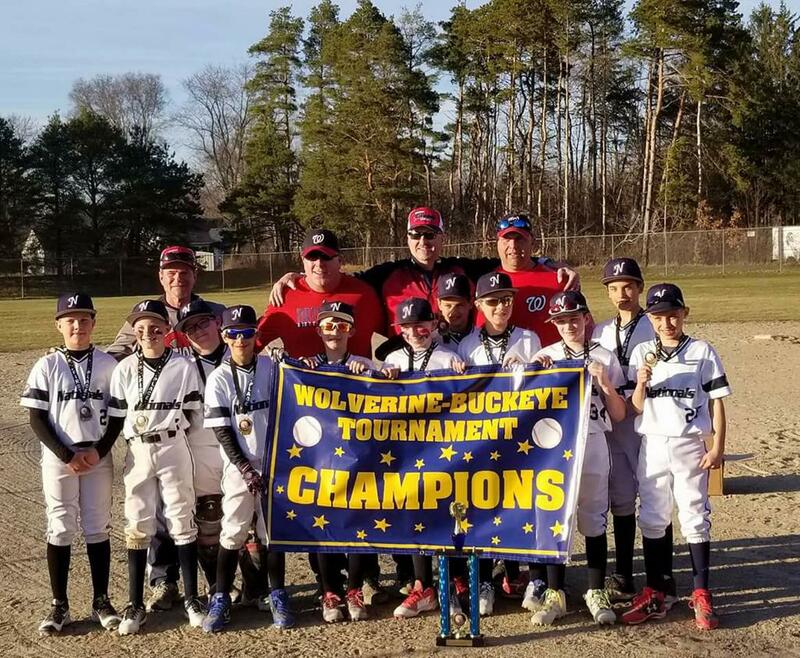 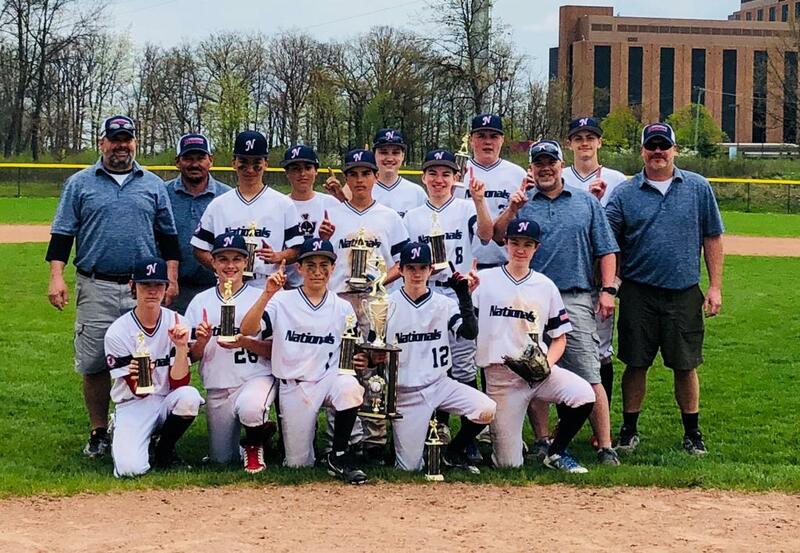 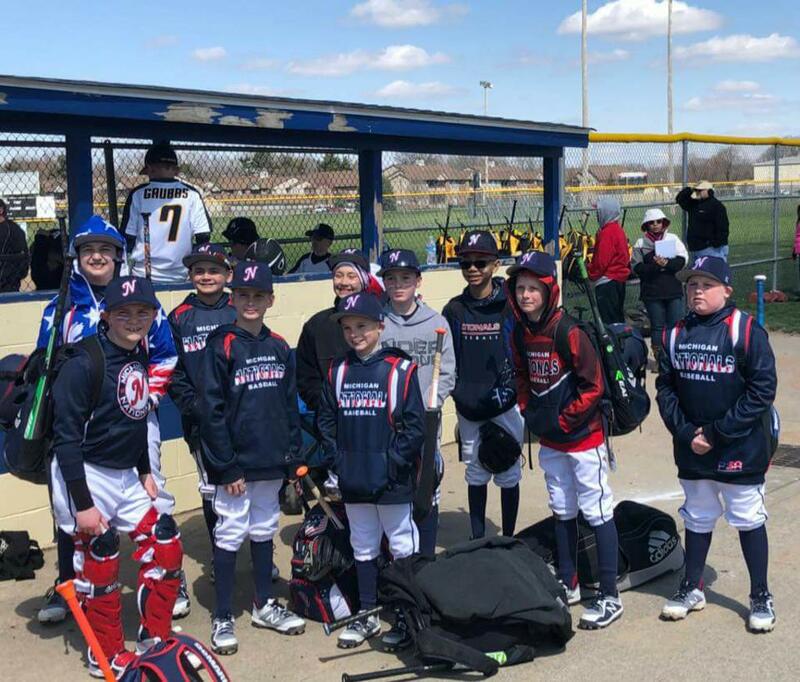 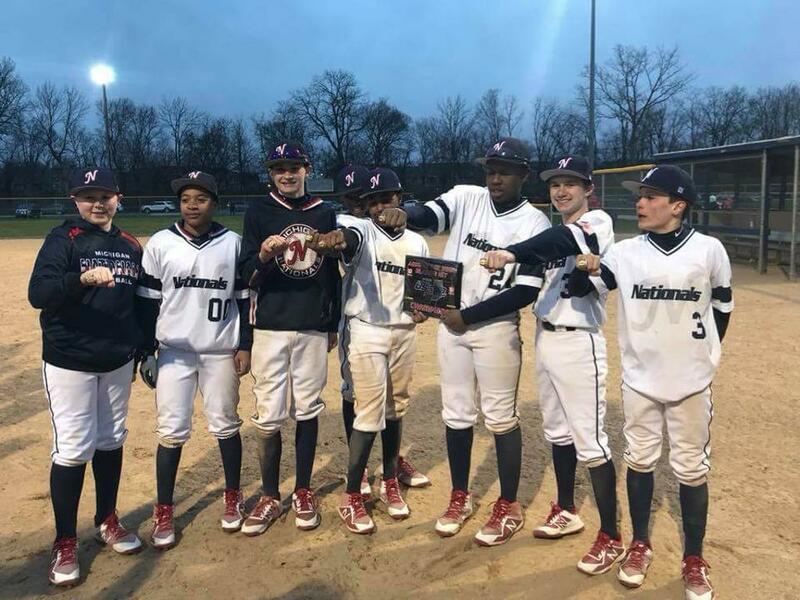 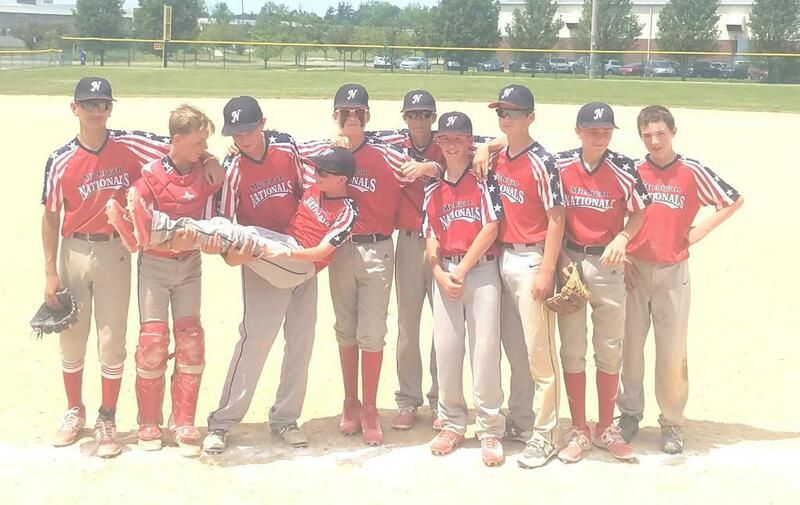 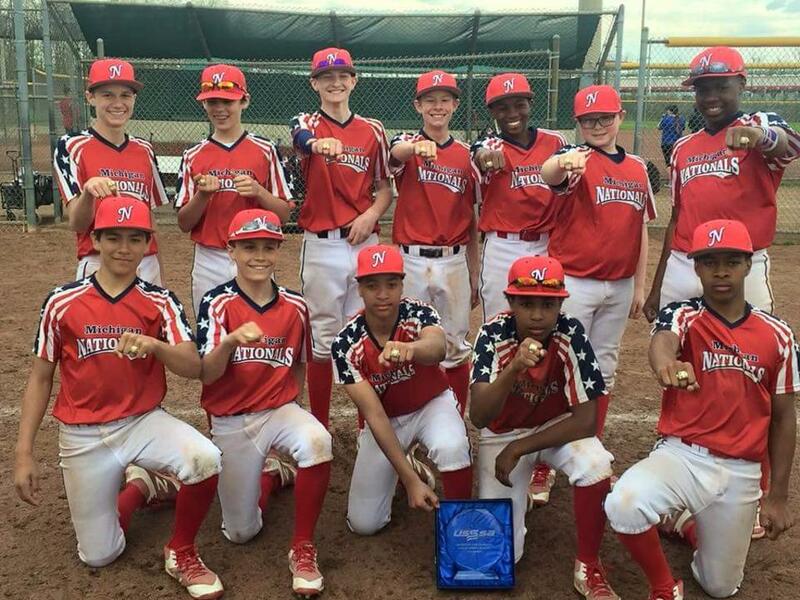 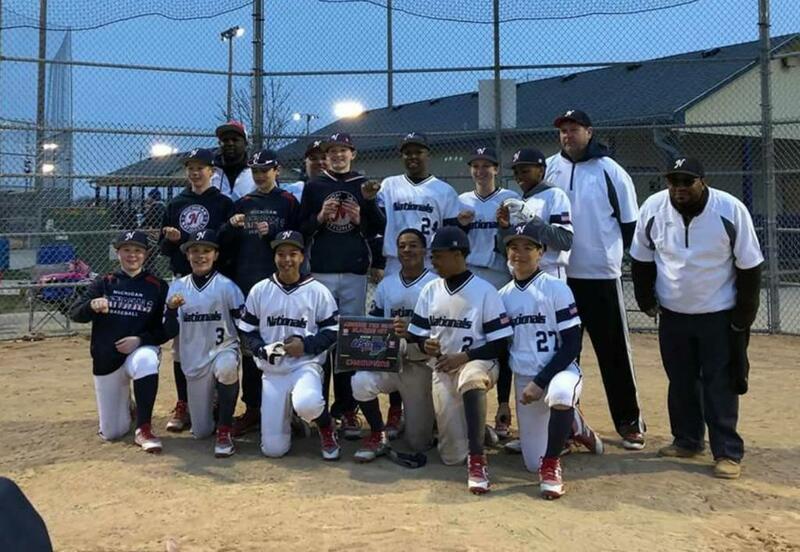 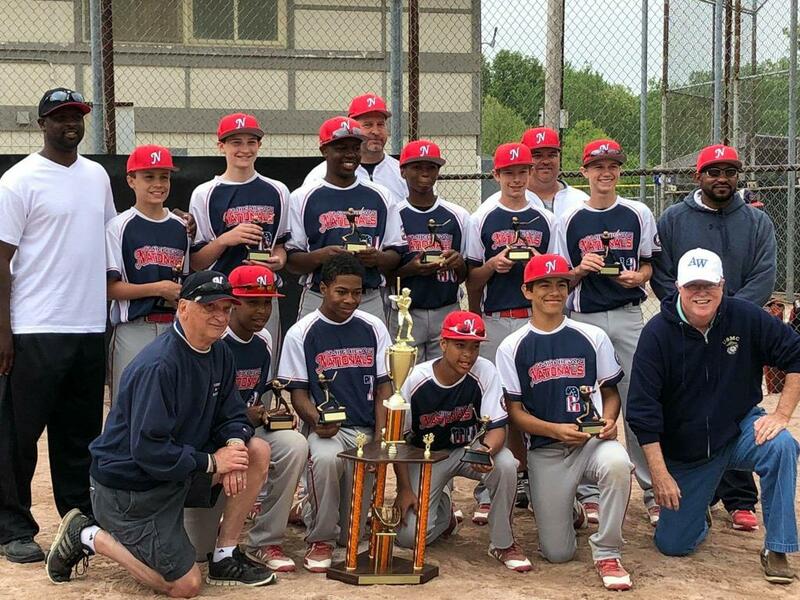 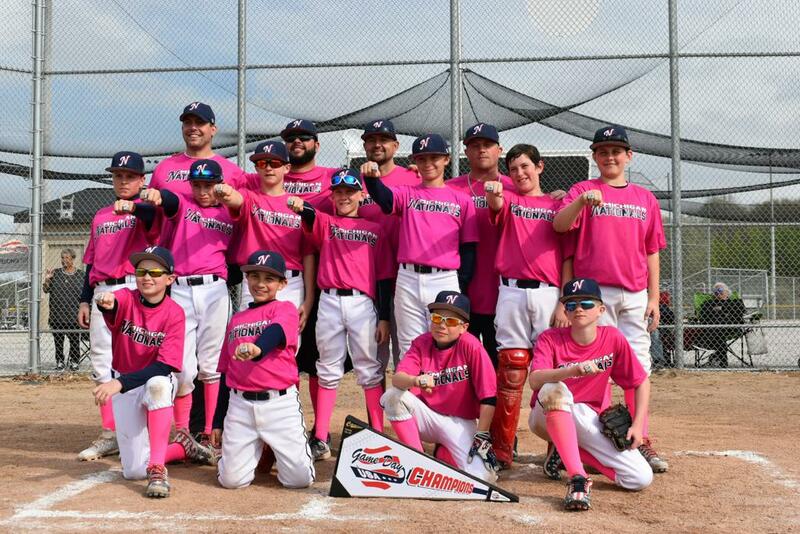 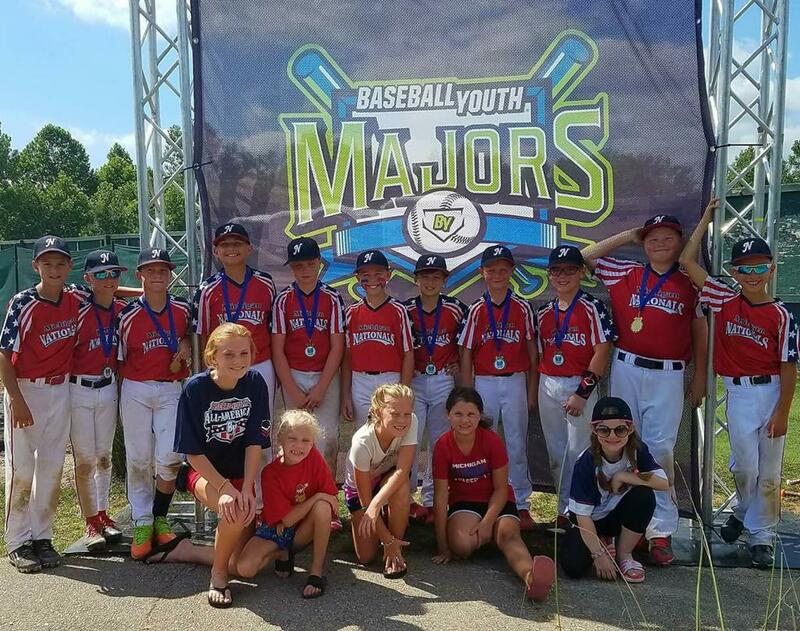 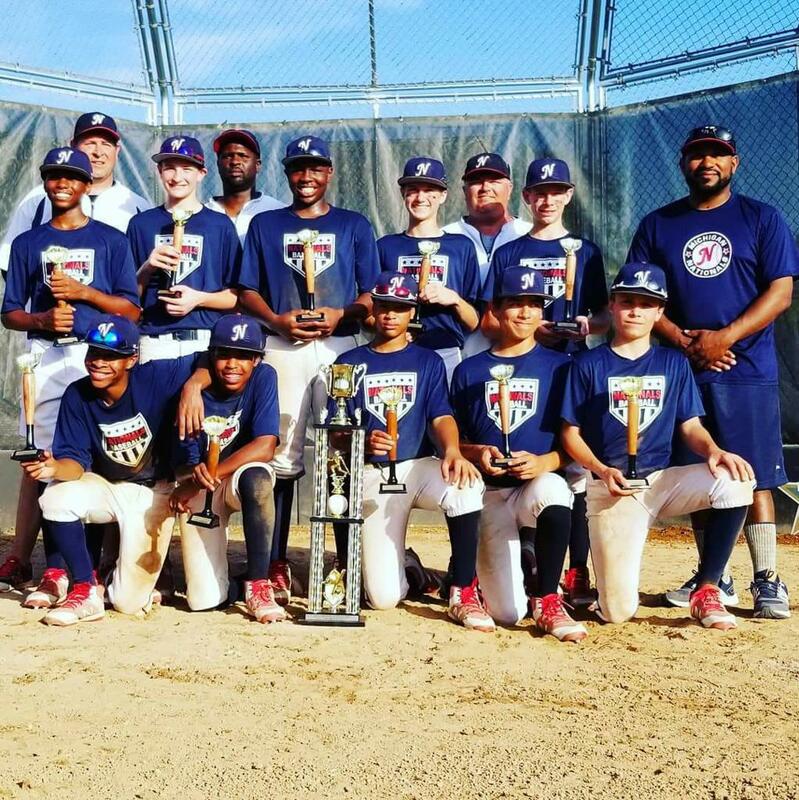 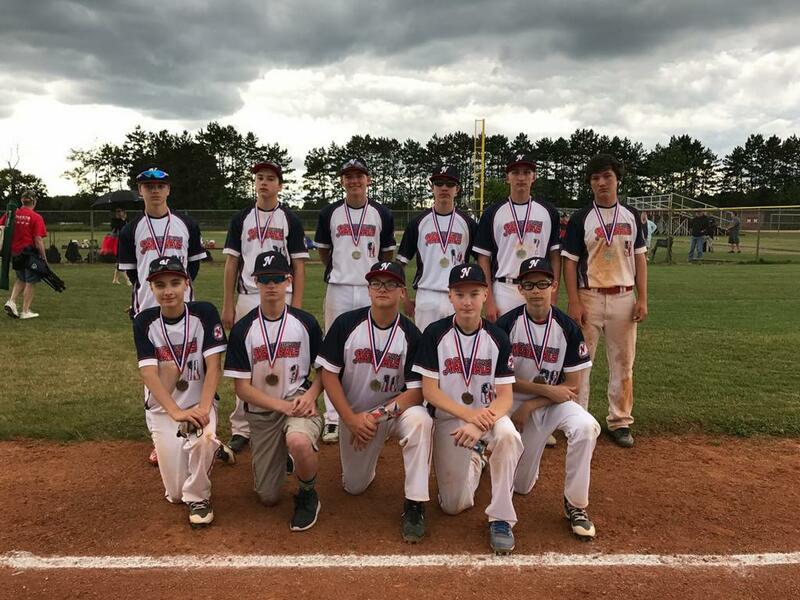 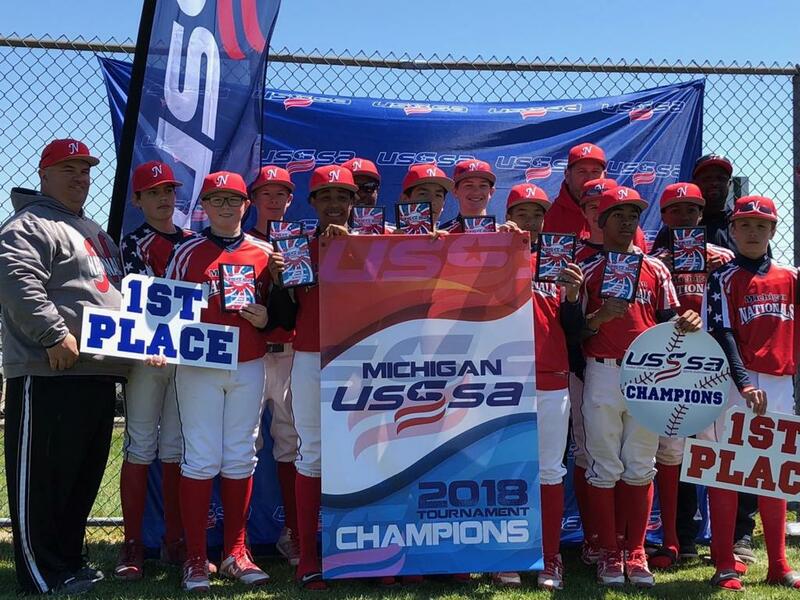 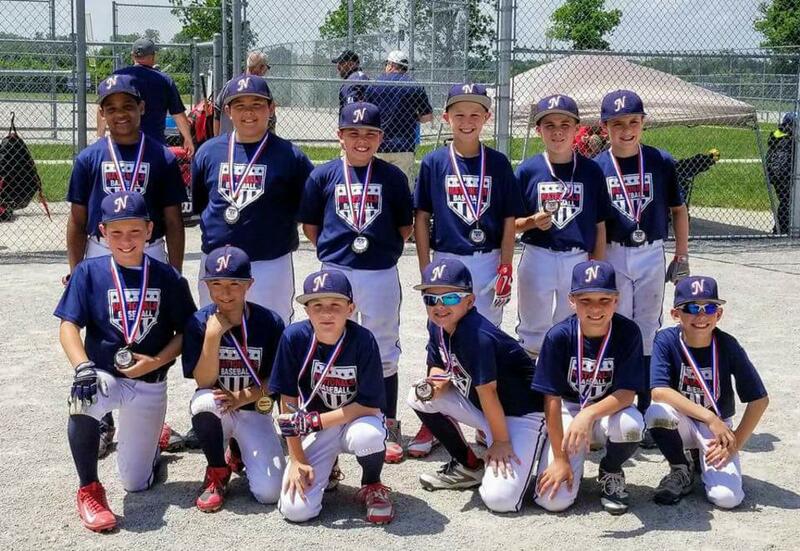 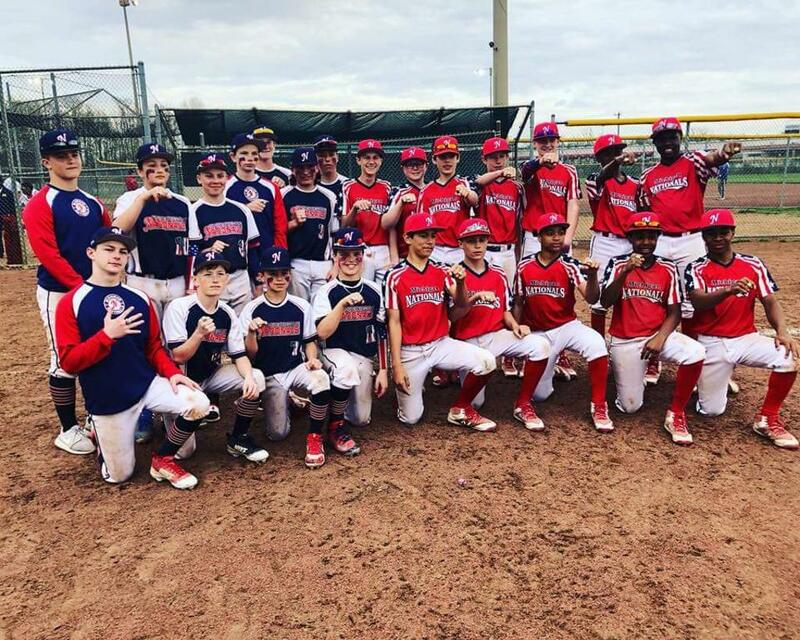 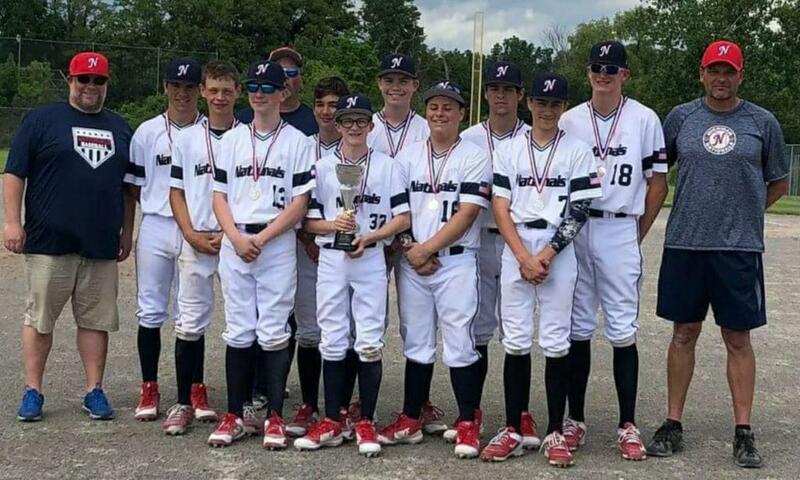 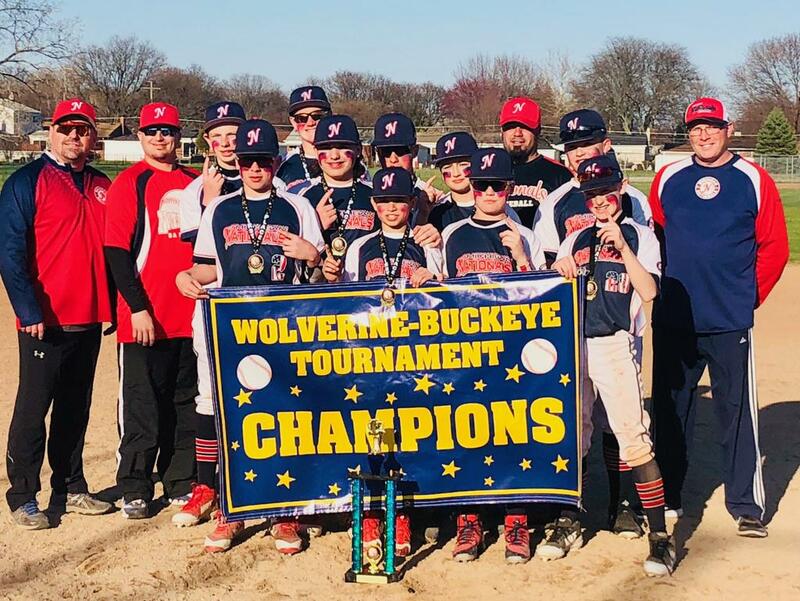 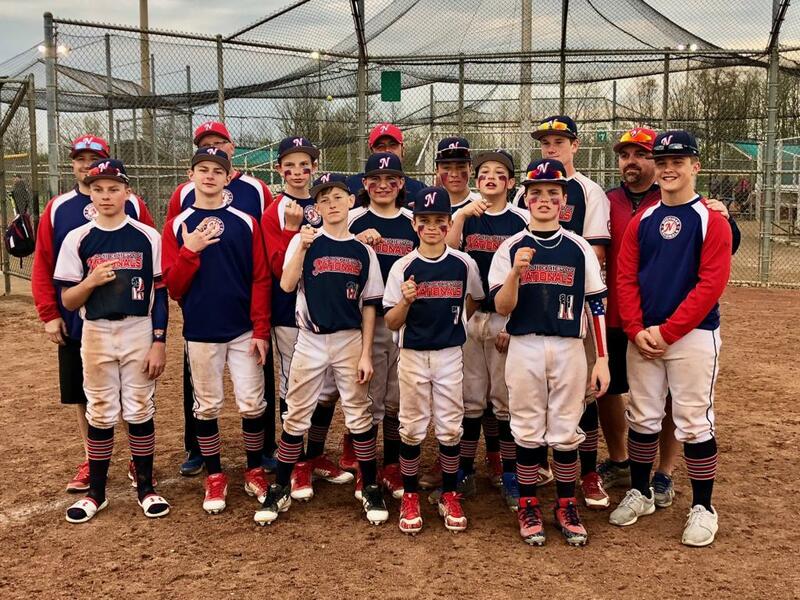 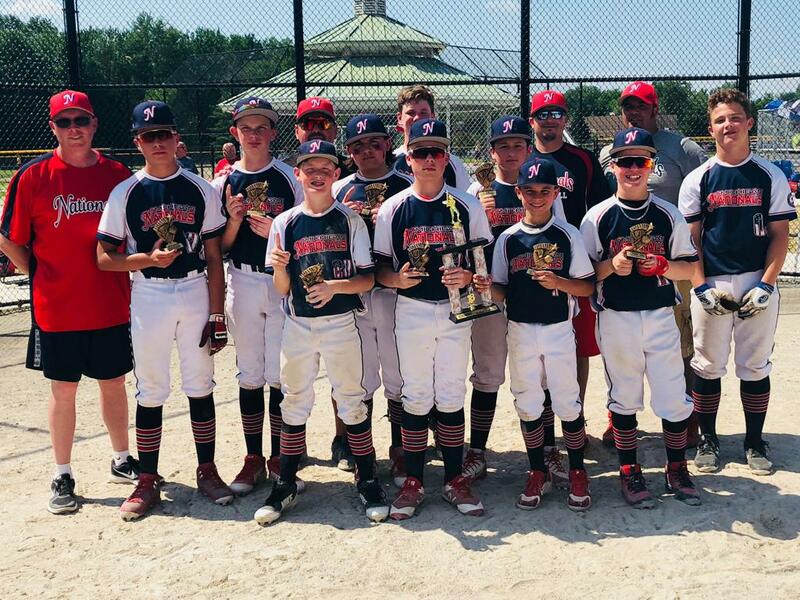 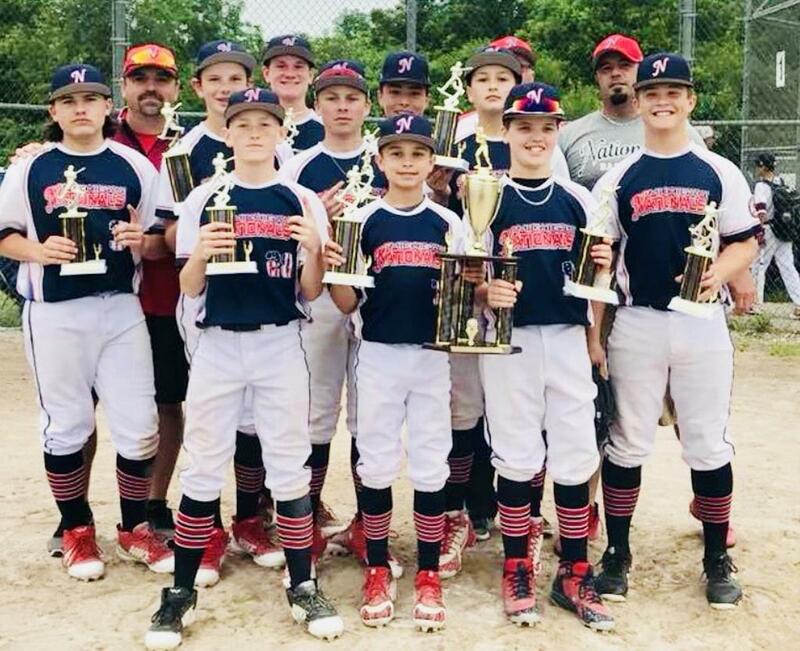 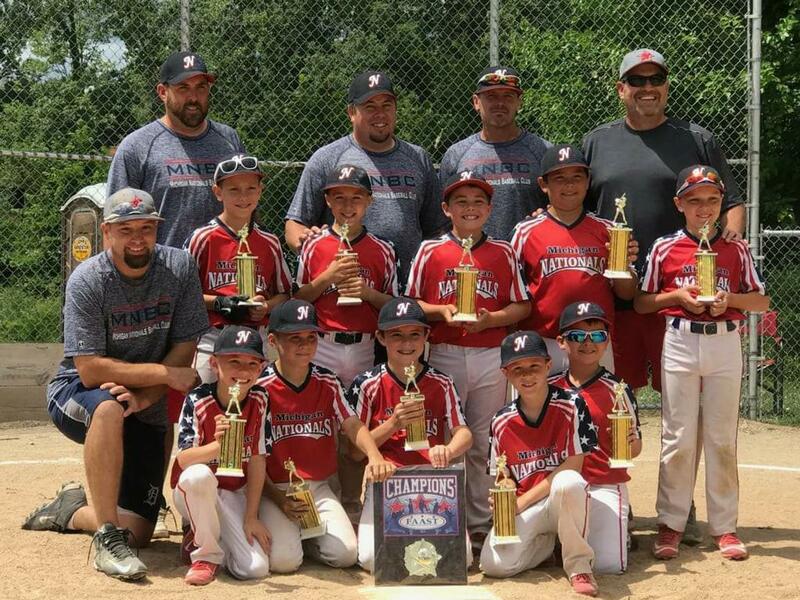 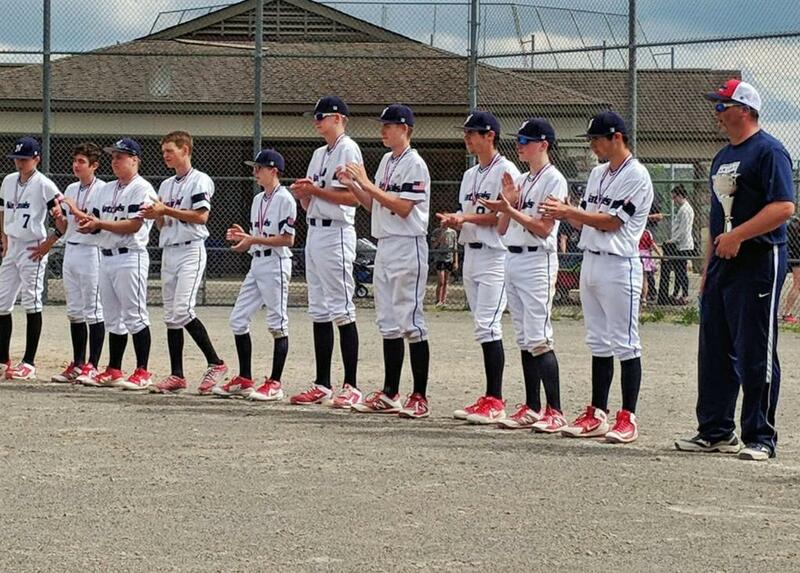 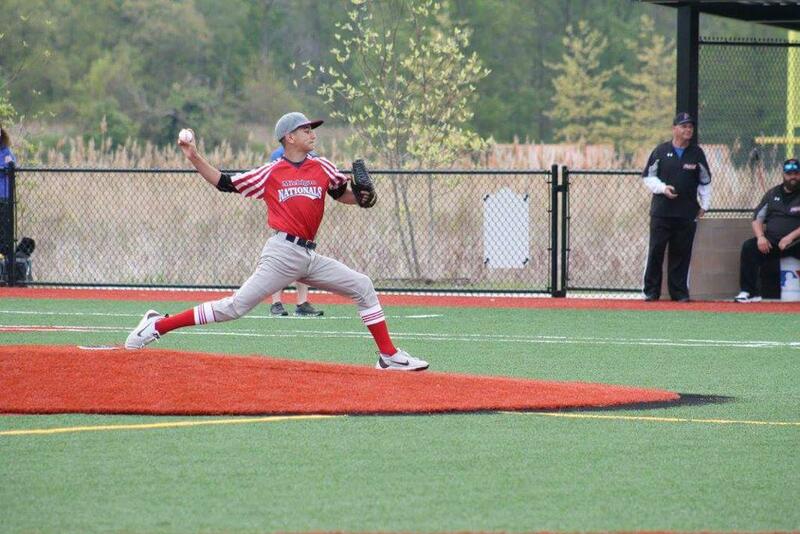 Michigan Nationals Baseball Organization is dedicated to creating a program that exercises the long-term development of character, discipline and work ethic among the players. 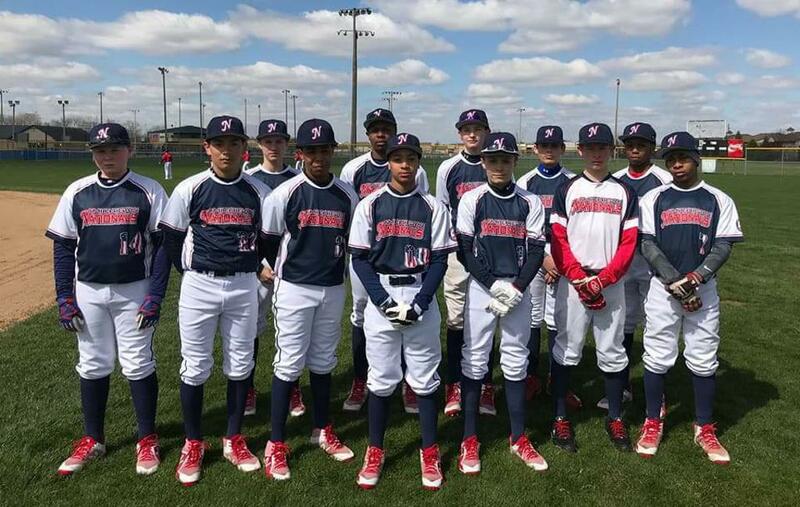 Our focus is the players…. 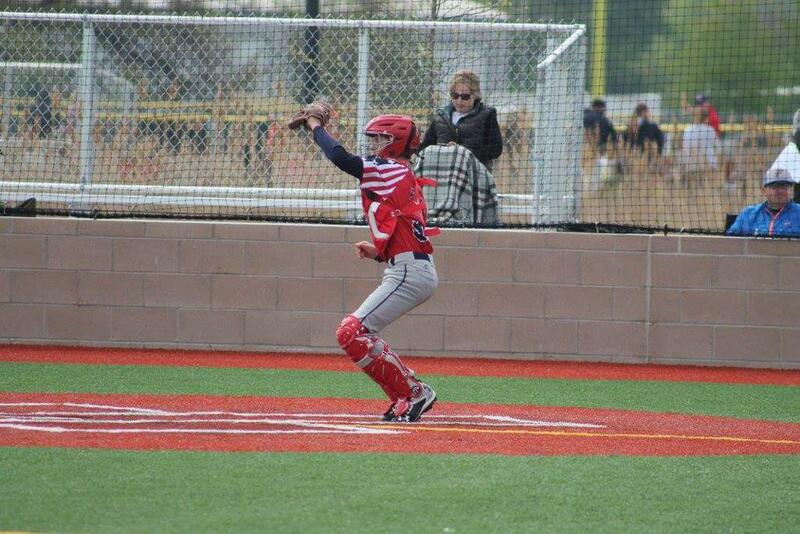 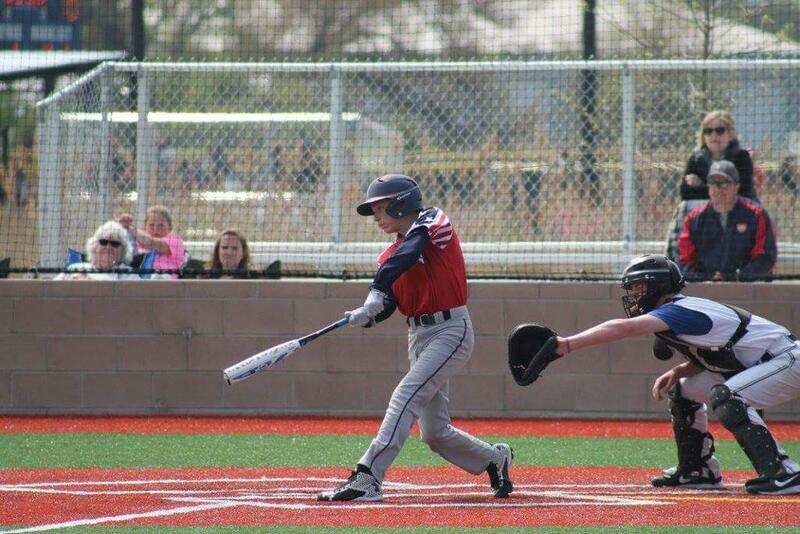 many youth travel baseball organizations get caught up in the politics and drama that the parents create. 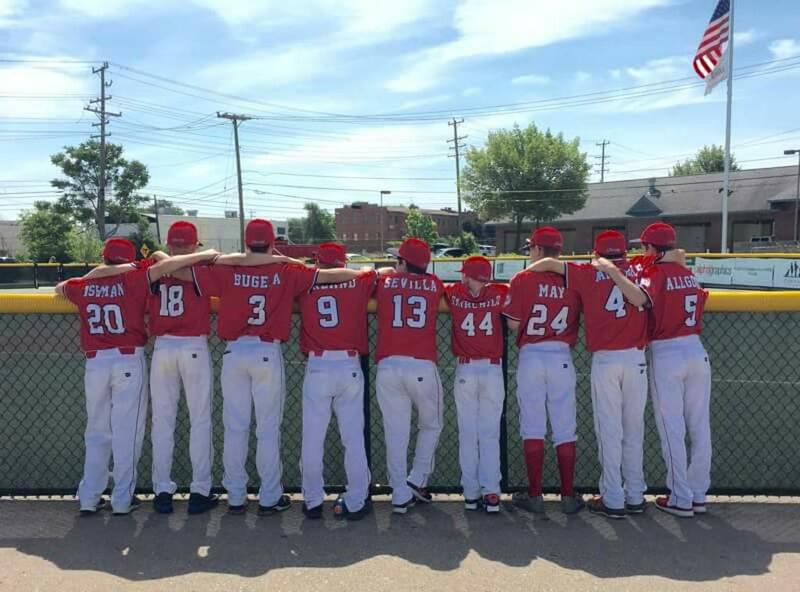 We strive to keep the focus on the kids, remembering that this is a youth sport; the game is for the children not the adults. 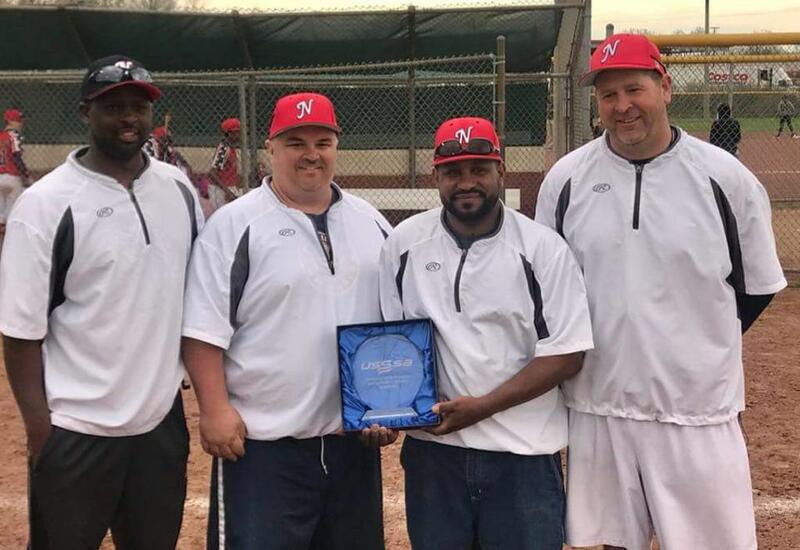 Dedicated coaches that teach athletes of all ages the proper techniques in all aspects of the game. 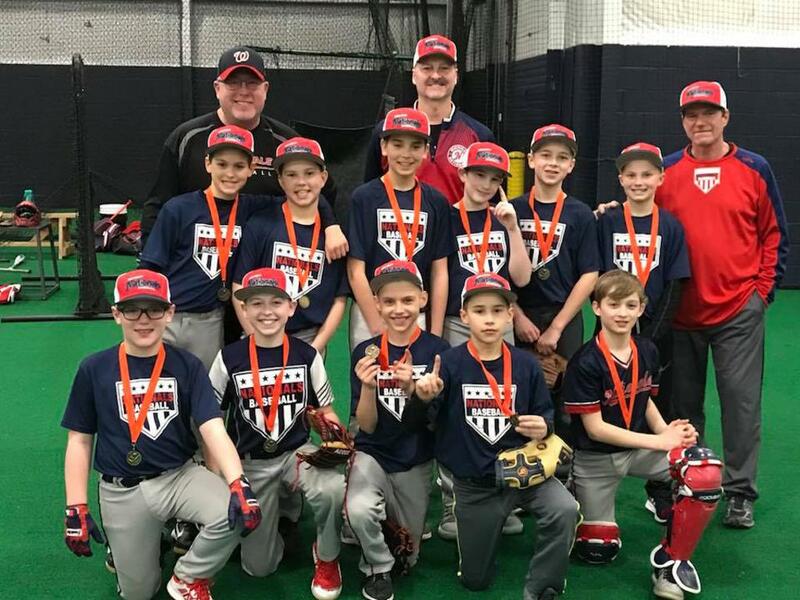 Coaches create drills that enable the athletes to repeat the proper motion, so that the athletes become more consistent player. 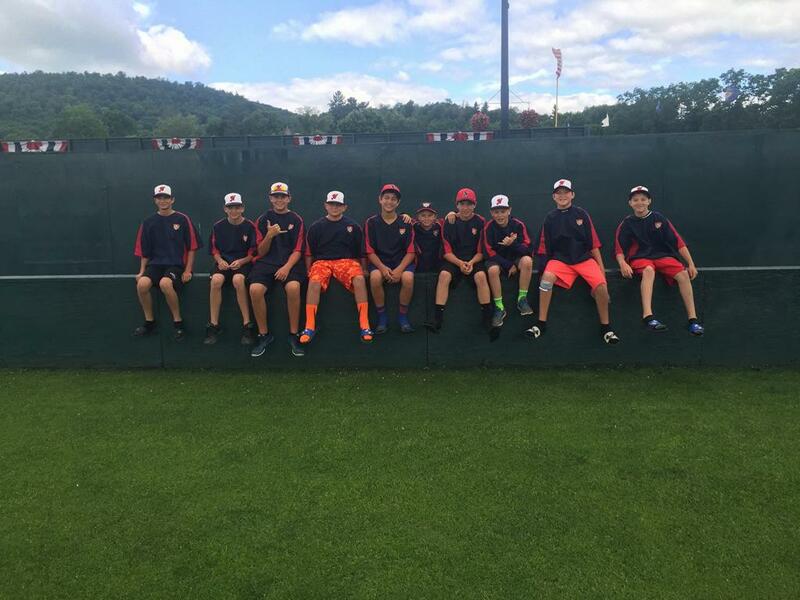 Positive attitudes are contagious and important parts of athletics focus on building desire & passion for the game. 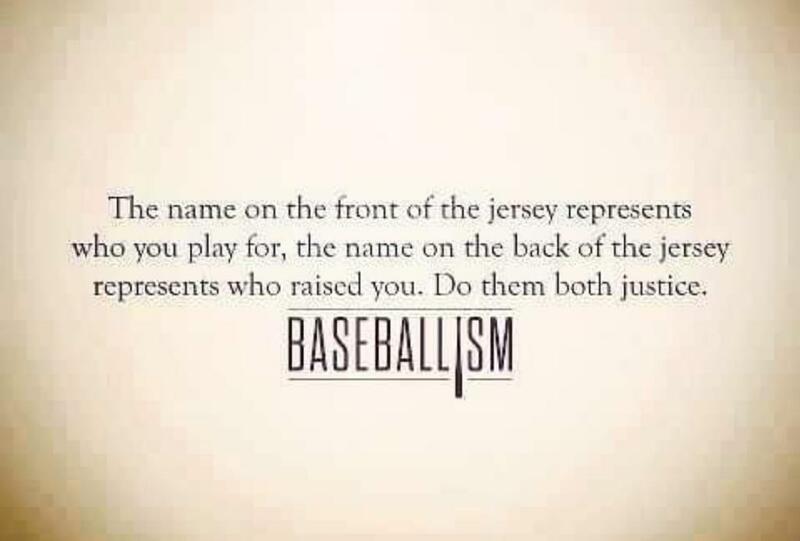 The backbone to all sports. 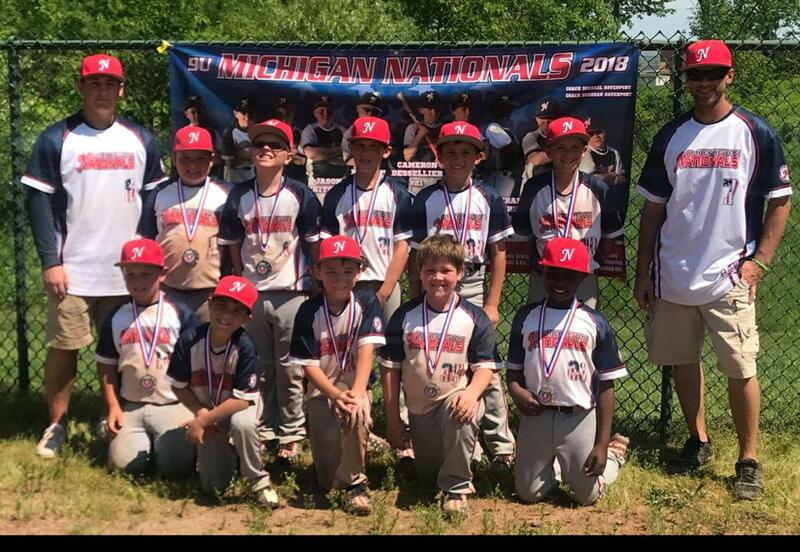 Michigan Nationals emphasizes the importance of sportsmanship by teaching sportsmanship is not only a sports lesson it’s a life lesson. 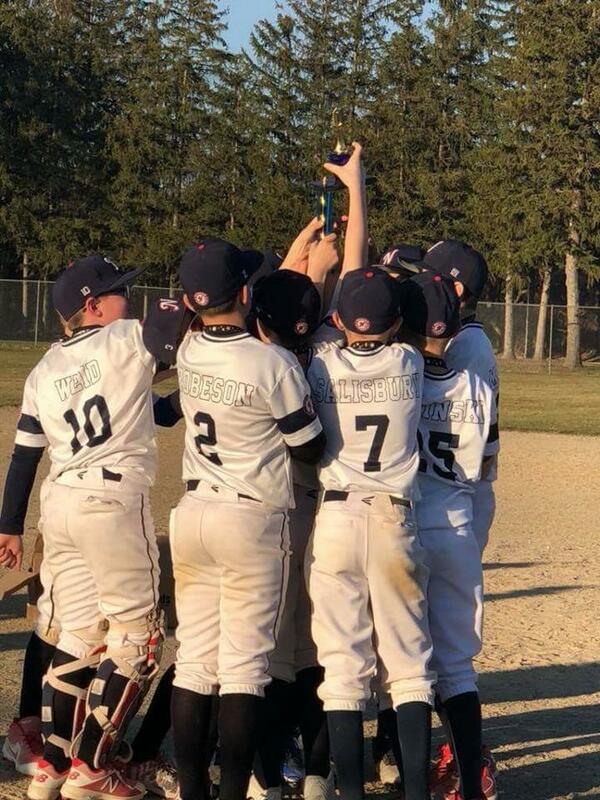 Teamwork is a part of everyday life. 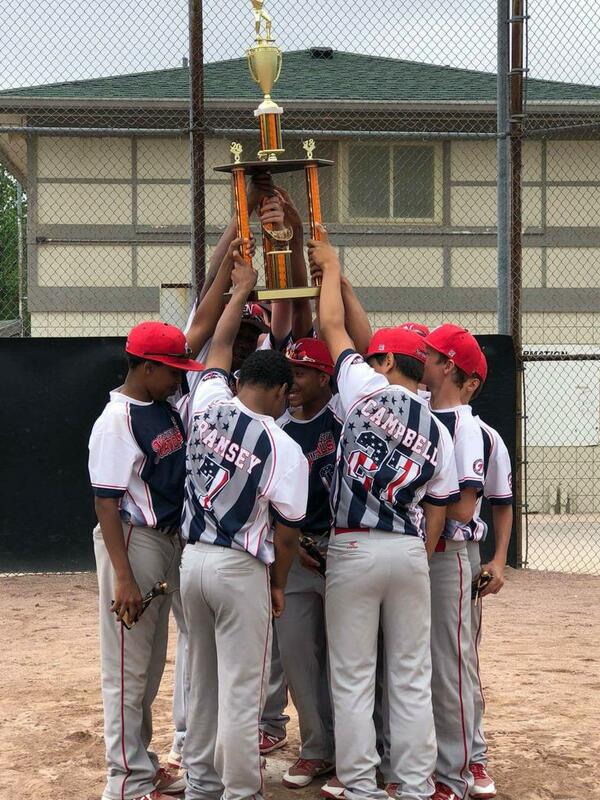 We strive on team building concepts that can be carried to the field. 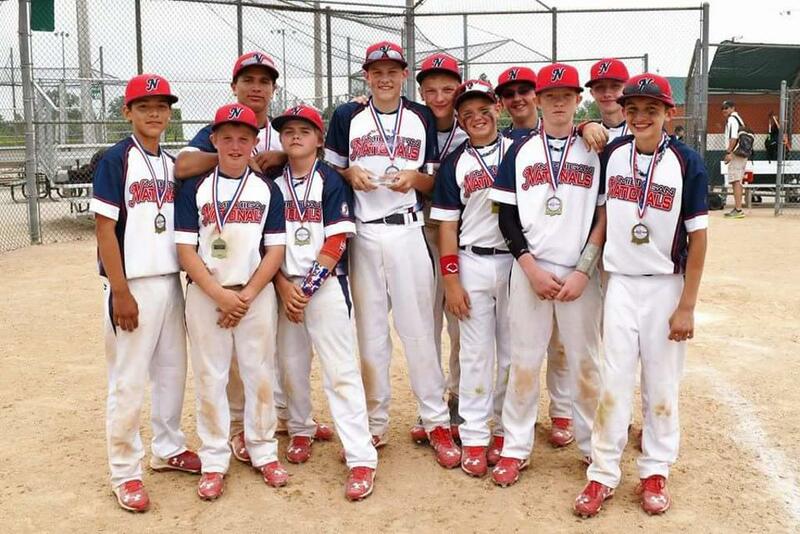 Our goal is to help your athlete become a more rounded team player on and off the field. 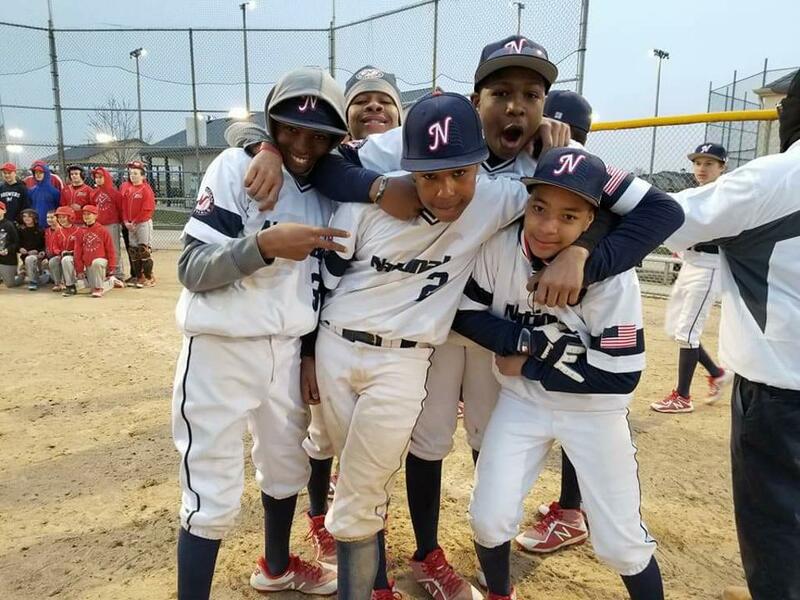 The focus on these core values give athletes the opportunity to grow both mentally and physically with the ultimate goal for each individual player to find success on and off the field, now and in their future.